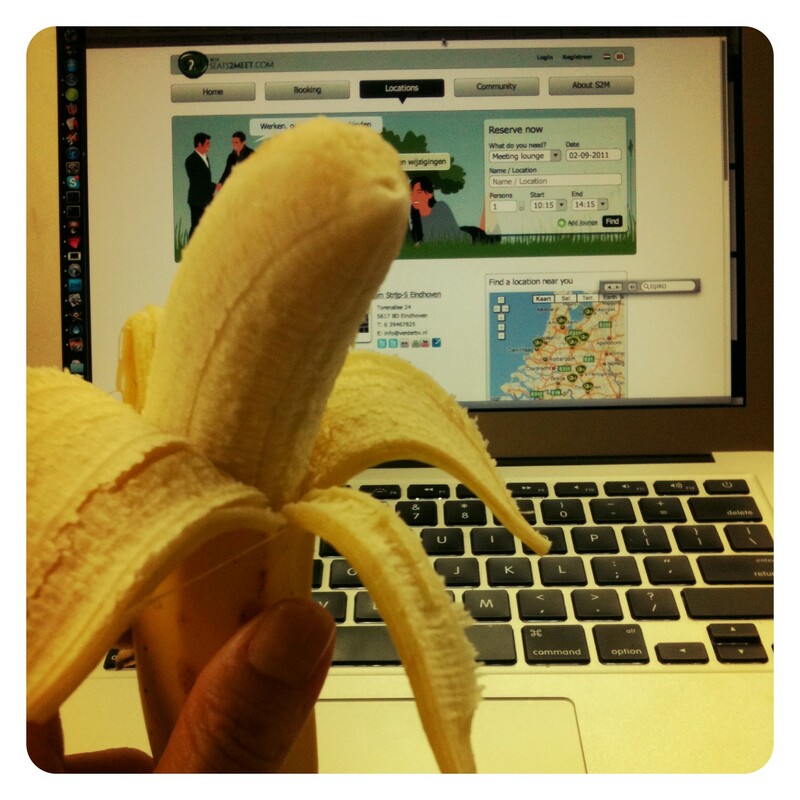 Coworking in Shinagawa – Where is Naoko? I was at chatting with Karim, my coworker in Netherlands, about Seats2Meet. It sounds like open office spaces that’s getting poplar over there. Interesting that I heard about this from a (Japanese) guy across my seat while coworking in Shinagawa, who went there in July for a business travel.